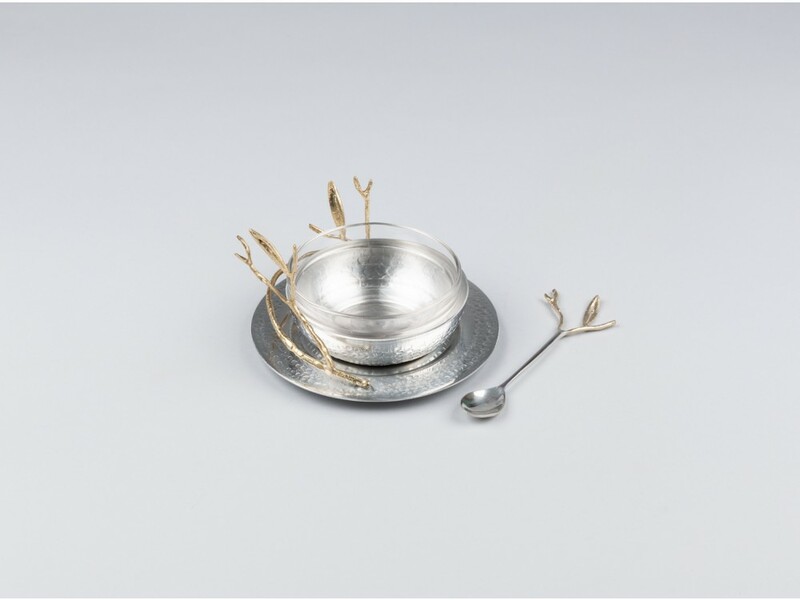 Inspired by the olive tree, this new tableware collection exclusive to L’artisan du Liban, mixes elegance with modernity. 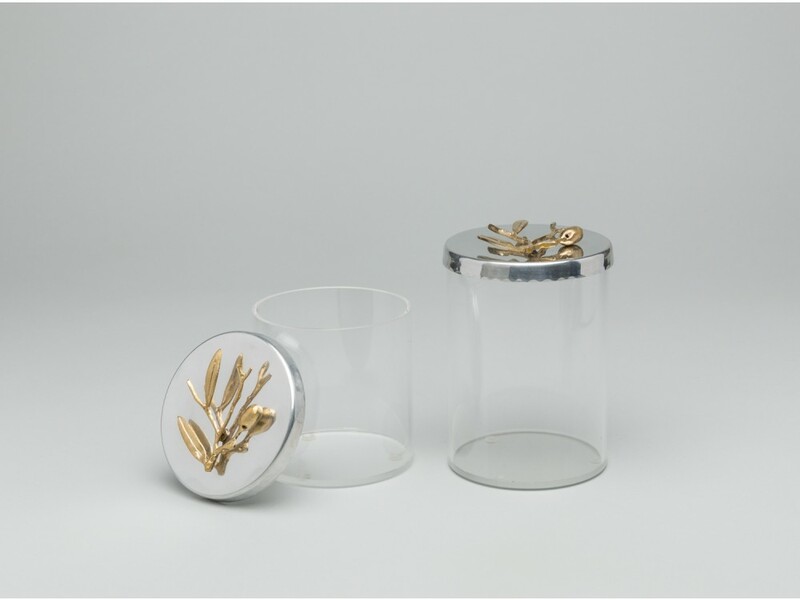 The olive branches atop each piece is made of molded brass joined to an aluminum cover. The collection’s items can be used for your gatherings or just simply for display in your home.